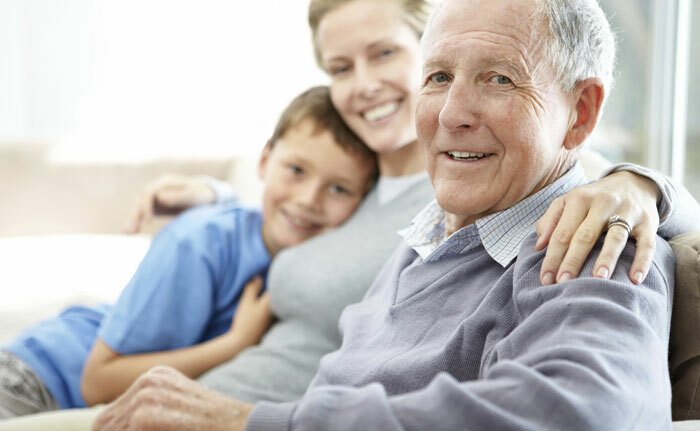 Choosing a quality home health care provider can be confusing and time consuming. We are pleased to provide you with an overview of questions and checklist that will assist you in this important decision. Bayshore Home Health has been enhancing the quality of life, independence and dignity of Canadians in their homes since 1966. Offering a wide range of personal and community health care services through offices across Canada, we strive to make a difference in our clients’ lives – every visit every time.